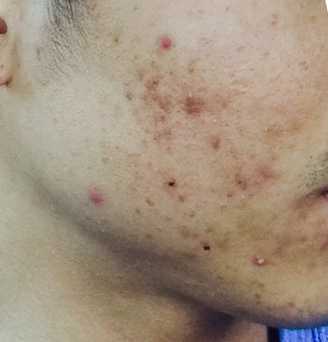 After One Year of our Skin Care Approach to treat Active Acne to reduce scarring and improve the appearance of the skin. Chemical peels are a way to remove progressively deeper layers of skin depending on the strength of the peel and how much is applied. 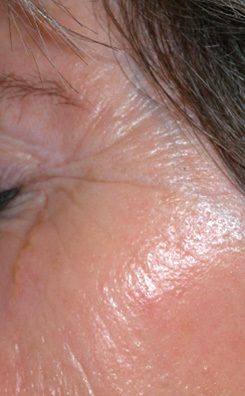 Glycolic peels and Salicylic Acid peels are relatively superficial. They break down the skin by breaking the bonds between the cells. 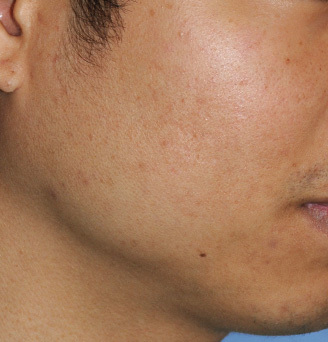 You can have deeper peels performed in the office and superficial peels can be performed at home. Jessner's peels offer slightly deeper peeling. 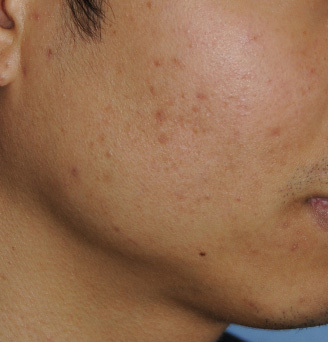 Deeper peels are usually done using trichloroacetic acid in the 30-35% percent range. The peels can be controlled based on well know anatomy. Click here to see this video on chemical peels. Phenol peels are also done but are not as common nowadays. 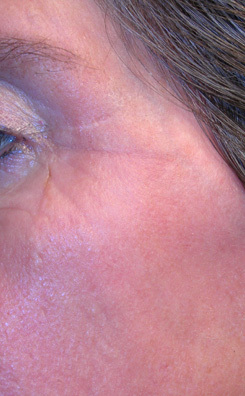 In regards to deeper peels, laser resurfacing has largely taken up the role for resurfacing. This is because it is quicker and more reliable in terms of reaching a certain depth in the skin removal. In our office, our simple approach is to carry out the whole spectrum of chemical peels by using 20% glycolic, jessner's, and 30% trichloroacetic acid peels for progressively deeper peels. We'll also have you carry out your own chemical peels at home for a complete approach to your skin rejuvenation. See an in depth explanation of these peels on this page: Chemical Peels of Seattle Bellevue.